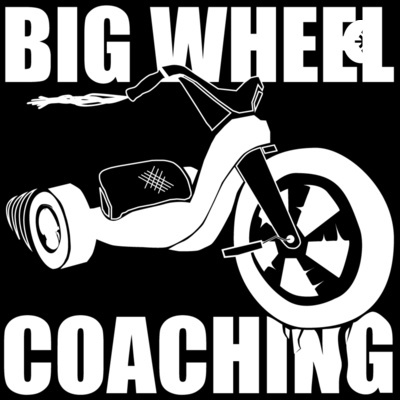 On the Big Wheel Podcast we discuss training and preparation tips, tricks, hacks, as well as Athlete stories to help Athletes everywhere achieve their best. Although our primary focus is cycling of all types, the concepts discussed are applicable to Athletes in other sports. We hope you enjoy the podcast! It doesn't take a whole lot of hard training for an Endurance Athlete to develop an appreciation for their recovery days, but unfortunately what is often missed is the "why" behind the various recovery techniques that are central to endurance sports like cycling. In this episode of the BWC Podcast, Coaches Brian and Brady overview why recovery is important before delving into specific Active Recovery Strategies that can help take your training to the next level. As Coach Brian details in the podcast, "bodies are built in bed, not during training", emphasizing that all the hard training in the world is no good if our bodies are not given the chance to recover properly. Coaches Brian & Brady share insight that transcend group coaching environments to help individual Athletes achieve their very best. Coaches Joy and Brian over-view a recent TrainingPeaks article titled "Marginal Gains For The Everyday Cyclist" and share their coaching experience to help Athletes of all levels focus their energies on the areas that will translate into the greatest gains for them. BWC Athlete Fred Archambault just completed his very first stage race at the San Dimas Stage Race. Although this was not his goal event, it was incredibly demanding and took a monumental amount of effort. In this episode Fred and Coach Brian talk through lessons learned and how others can perform their best at a multi-day event. Coach Brian interviews Coach Leo from the Tour de Taiwan while Leo is racing his second Redlands Bicycle Classic. In the discussion important topics are covered that focus on the preparing for and performing optimally at a major event. Coaches Joy and Brian review mental toughness and how it can benefit your athletic endeavors!